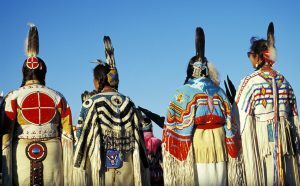 For the Lakotas, their Chiefs, Holy men, Warriors, and the Medicine men were the leaders and greats. 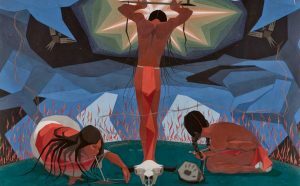 Throughout the history, there were many notable Lakota greats who fought for the freedom and rights of their people and hugely contributed to the progress and betterment of the tribe and the great Sioux nation as a whole. 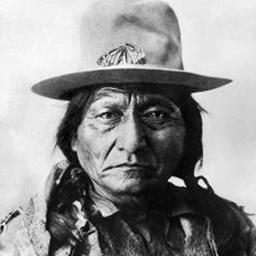 Tȟatȟáŋka Íyotake (Sitting Bull) is considered the greatest Sioux leader of all. He was a Holy man of the Hunkpapa Lakota who led his tribe during times where the Indians resisted the US policies. Since his childhood and young days, he was regarded a skilled warrior. 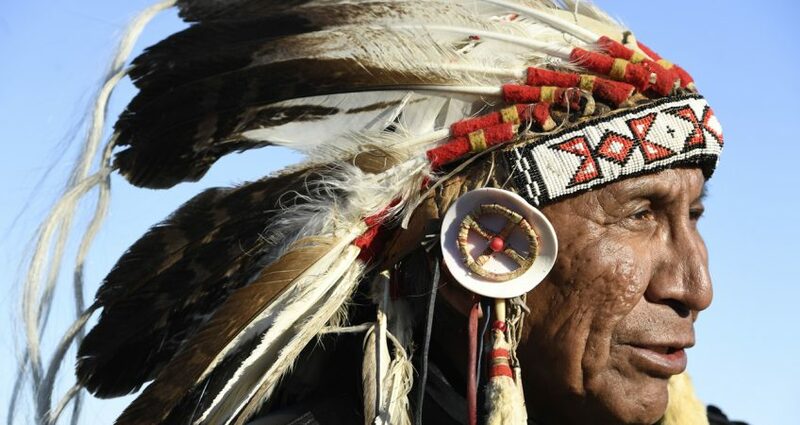 As a result, his father gave his name to his son which means “Buffalo Bull Who Sits Down” and also presented an eagle feather which he wore on his head. 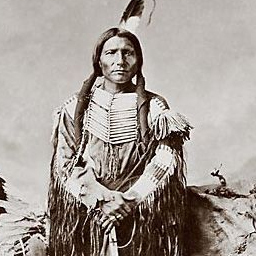 Sitting Bull took part in the Great Sioux war of 1876 and led his people to a great victory in the Battle of the Little Bighorn against the US Army. It is said that he had a vision in which he saw some soldiers falling upside down into the Lakota camp. 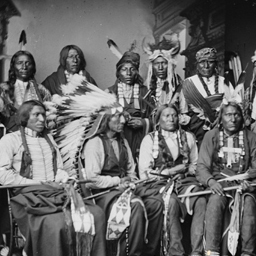 After the victory, Sitting Bull left for Wood Mountain with his group and remained there till 1881. In 1890 he was killed during an attempt to arrest him by the Indian agency police. 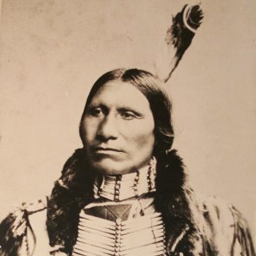 Maȟpíya Ičáȟtagya (Touch the Clouds) was a Minneconjou chief who was born in 1838. He was the youngest son of Lone Horn who was an influential chief. He was known for his physical strength, skill in battle, bravery, diplomacy, and of course his height which relates to his name. At the age of thirty, Touch the Clouds had earned a reputation among his peers as a warrior and was appointed the head of a warrior society in the tribe where he led war parties to confront hostile tribes. He fought in the Great Sioux War of 1876 and led his tribe till the end After the Little Big Horn Battle, he took his band north and at the Spotted Tail Agency, surrendered after negotiation. Officials at the agency described him as “a man of good character, an honorable Indian, and was a peacemaker”. 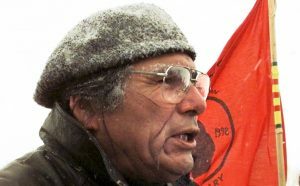 Touch the Clouds returned to the Cheyenne reservation with his band and lived there for the rest of his life leading his tribe and later on becoming a vocal advocate for the Native Americans. Tȟašúŋke Witkó (Crazy Horse) was a warrior of the Oglala band of the Lakotas. He was born in 1840 and his mother died when he was four years old. He was also the cousin of Touch the Clouds and it is said that he saved the life of Crazy Horse few times and the duo remained with him when he died. 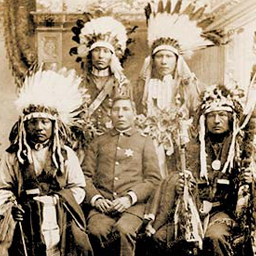 As a youngster, Crazy Horse witnessed the murder of their chief Conquering Bear at the Grattan Massacre after which he started having trance visions related to a warrior who was not harmed in battle. His father interpreted the vision and told him that in the future he will become that warrior. 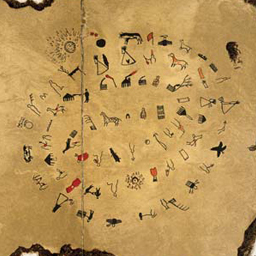 This prophecy became true for the most part as Crazy Horse was very rarely harmed in battle. It is said that Crazy Horse had a shy, aloof, lonely, and modest personality. 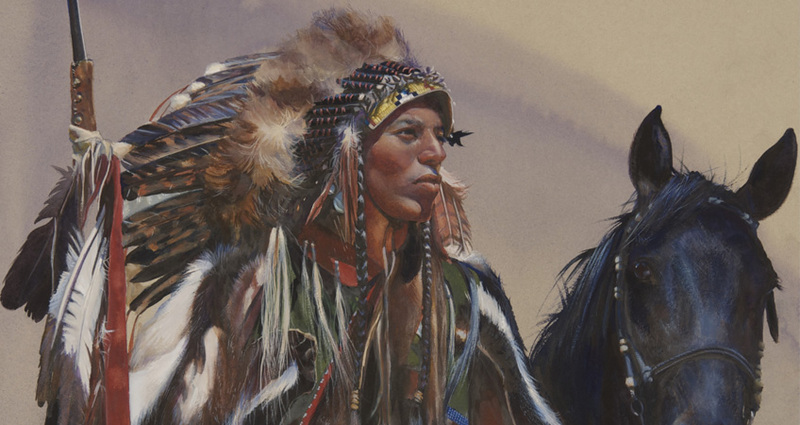 In his early 20s he had a reputation as a warrior among his tribesmen and the Lakota told stories about him. He fought in many battles against the US Army; Battle of Platte Bridge, Battle of the Hundred in the Hand, Battle of Red Buttes, Wagon Box Fight, and the Great Sioux War. As a respect to his ability in fighting and generosity to his tribe, he was named a Shirt Wearer (Ogle Tanka Un) by his tribe. In 1877, after surrendering to the US Army Crazy Horse was injured fatally while protesting against imprisonment and passed away at Camp Robinson. 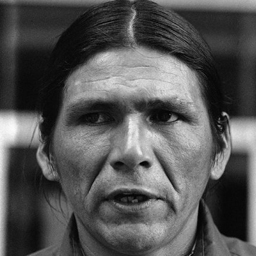 He is considered one of the greatest Native American Warriors and the US Postal service honored him with a postal stamp in 1982. Siŋté Glešká (Spotted Tail) was a tribal chief of the Brule Lakota, who was born in 1823 west of the Missouri river. As a youngster he was a great warrior who participated in the Grattan Massacre but later on refused involvement in the Red Cloud’s War, understanding the futility of waging war against the government. 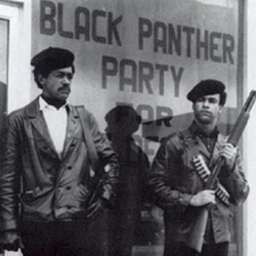 He took the path of diplomacy and advocated peace while standing for the rights of his people. Also, he was revered for his interest and dedication to bring proper education to his people. He took part in the Treaty of Fort Laramie and the Great Sioux War. 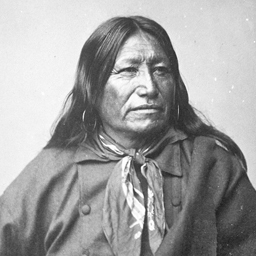 He was killed by another Indian named Crow Dog after a long dispute between the two. There are many more great Lakota leaders who sacrificed their lives for the well being and survival of the tribesmen. They will be revered and fondly remembered by the Lakotas for the generations to come.